We’re on a mission to simplify the way sellers manage their back-end tasks. Become our partner to back this mission. Orderhive’s reseller partners are individual consultants or businesses who are keen to help eCommerce owners choose an order and inventory management system to streamline their business. Every day thousands of sellers look for a fulfillment software which increases their business efficiency across multiple stores. Partner with Orderhive to grow your business and acquire clients with similar needs and earn extra money out of it. Earn ongoing 20% commission every month on lead conversion. We are here to enhance multi-channel selling. Become an integration, implementation or consulting partner if you own an app that can extend Orderhive’s functionality or you need to integrate your existing application with Orderhive to manage your business better. You’ll get easy access to our API documentation and exclusive developer support to build integration. Orderhive offers everything you need to make your customers’ lives easier. 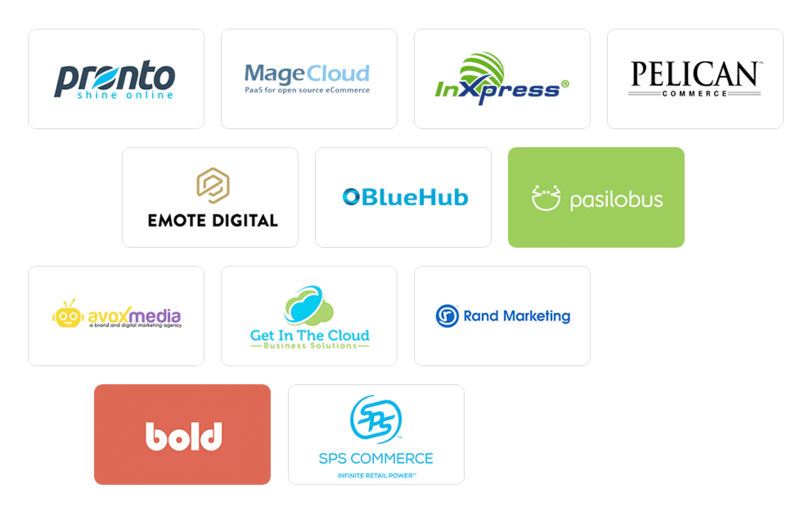 We take partnerships very seriously, and work extra hard to build long-term relationships which benefits both, Orderhive and your company. 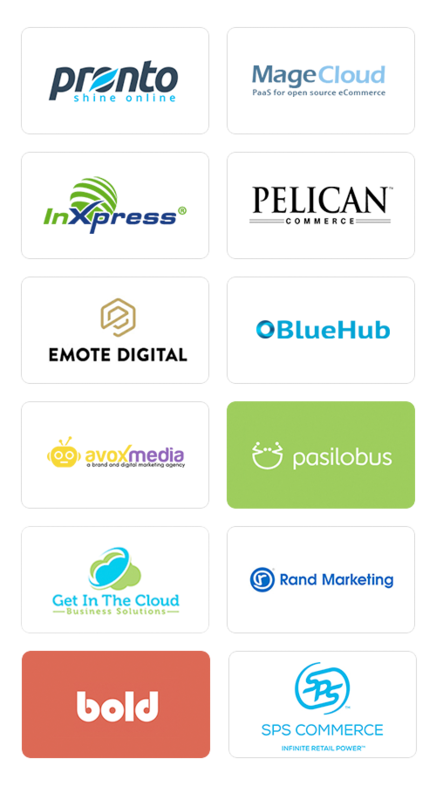 Our partners receive generous commissions, marketing materials, and unlimited support to help them grow their business. 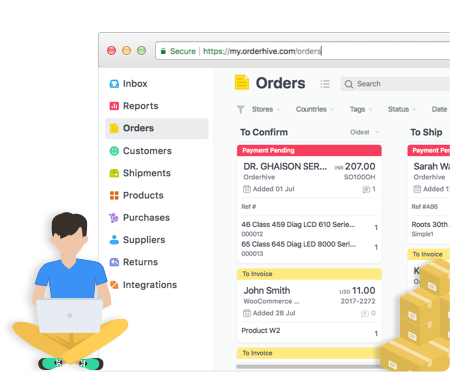 As an Orderhive partner, you’ll get a chance to earn money by helping sellers simplify their business processes. Enter your details and we will get back to you shortly.